As Apple moves into the post-Steve Jobs era, the company will reportedly offer updates to all of its product lines next year, according to Taiwan-based DigitTimes. The overhauled products will allegedly include iPad, iMac, iPhone, and MacBook Air. As rumors go, this one isn’t particularly shocking; of course, Apple is going to release new products next year, just as it does every year. In addition, Apple has reportedly ordered flat panel modules and LED light bars for two iPad prototypes, known internally as J1 and J2. Please note: this does not mean Apple is going to release two new iPads at once, or anything of that nature. It simply means they are testing various design options, which is perfectly commonplace. DigiTimes also posted some chatter today about the possibility of an upgraded iPad 2 (think iPad 2S) due later this year with a thinner profile and better battery life. 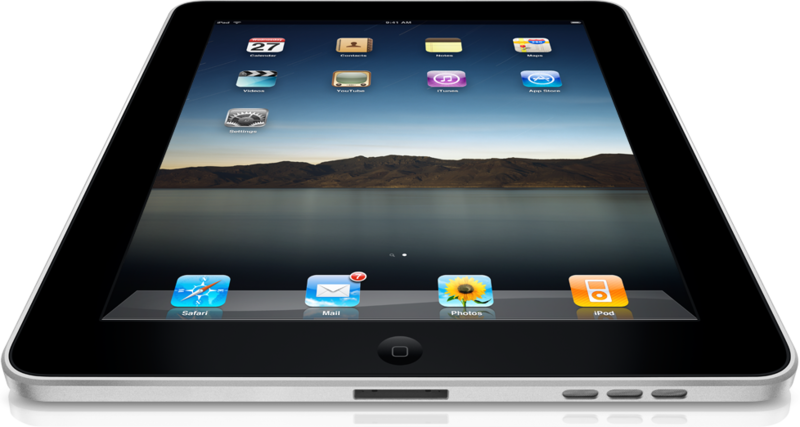 A fully-revamped iPad 3, with a faster processor and Retina display, is said to be slated for the third quarter of 2012. But these rumors seem particularly dubious, especially when swallowed together — why would Apple release a two new iPad models within months of each other? They wouldn’t. According to DigiTimes‘ sources, who remain nameless, suppliers don’t expect Apple to release the new iPhone or iMac until the third or fourth fiscal quarter of 2012. Some sources say Apple will launch production of the next-generation iPhone in June of next year.